Brooklyn Views: Buddy, can you spare a dime? Not on the E train. 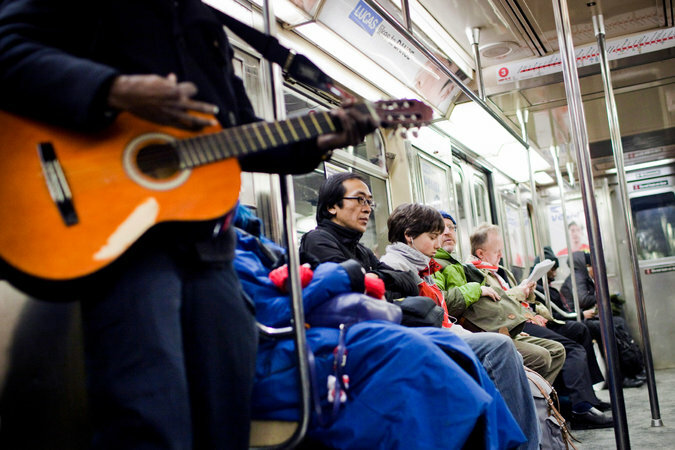 "In the first two months of the year, arrests of peddlers and panhandlers on subways have more than tripled over the same period last year, with the police recording 274 such arrests as of March 2. By this point last year, they had made 90 such arrests."